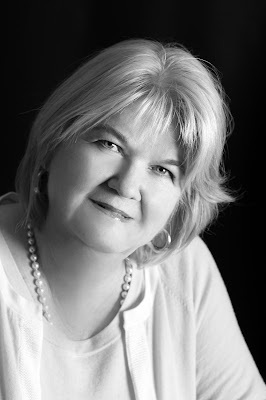 The Second Man by Emelle Gamble - Book Tour - Review - Giveaway - Enter Daily! Hello lovelies! 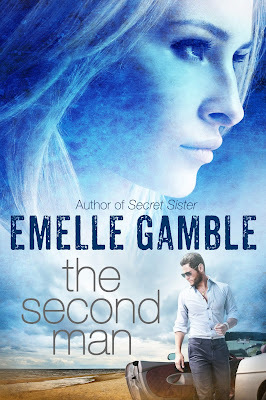 It gives me great pleasure today to host Emelle Gamble and her new book, “The Second Man”! 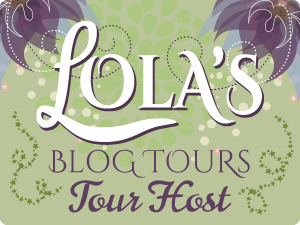 For other stops on her Goddess Fish Promotions Book Tour, please click on the banner above. Be sure to make it to the end of this post to enter to win a $25 Amazon or Barnes & Noble Gift Card. Also, come back daily to interact with Emelle and to increase your chances of winning! Jill shuts Andrew’s efforts to reconnect down, and tries to put Max out of her mind. And that’s that, until a second man knocks on her door, and the emotions of a time long ago overtakes her. Max Kallstrom tells Jill she’s the reason he has come to California. 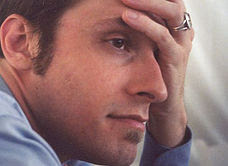 He asks her to please let him explain why she hasn’t heard from him for fifteen long years. Was that a noise in the garage? The sound of muted rustling did not fit the normal night sounds. She took a step closer to the garage exit opposite the front door. Slowly she leaned forward to listen, but all was quiet. Tell me I didn’t forget to close the garage again. She visualized coming in from errands earlier, but could not remember if she had hit the button before she stepped inside. She set her laptop and paperwork on the kitchen table, turned on the teakettle, and headed resolutely back to the foyer. I’ll open it a crack, confirm everything is closed properly, and then sit down and get to work. She turned the knob and pushed the door open, and flipped the light switch. Her car was parked, and the garage was closed. But there was a cardboard box sitting on car’s passenger side trunk. The top was open and several books were piled next to it. “What the devil?” She stepped down onto the concrete and headed for the box. “Hello, Jill,” the killer said. She yelped and grabbed her throat. 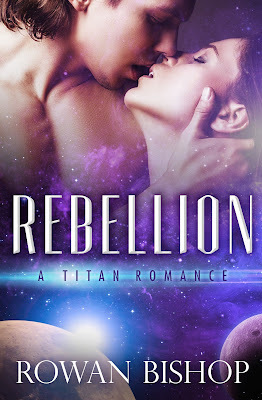 Shock and bitter anger nearly brought her to her knees as she registered who he was, and what a massive betrayal he had pulled off. Furious, she slapped at the gun and twisted out of the man’s grasp, and turned to run. Before she completely filled her lungs with air to scream, his pistol cracked against her skull and knocked her to her knees. There was black, and then nothing. Wow! I am a total crime solver and it is very rare when I incorrectly guess the killer and this book is one of those few times that left me stumped and shocked all the way through the last page! I hate to admit that; especially since I pride myself on being such a crime solver lol – but this book definitely kept me guessing! After hosting Emelle on the blog earlier this month and reading her guest post about the one that got away – I knew this was a must read book and I couldn't wait to check it out! This book is about the main character, Jill Farrell who is dealing with some major life ups and downs – everything from her mother suffering from Alzheimer’s and getting her comfortable into a nursing home, to having her best friend, Carly talk her into attending their college reunion, to running into her college crush – the guy who got away – and then add in drama, love, oh and murder! There is so much more to this simple romantic, mystery read! I really liked the characters as they are relatable and complex. Jill is easy to love and if you’re like me you will definitely find yourself rooting for her and her happiness. The pace of the book is steady, but full of excitement and suspense. 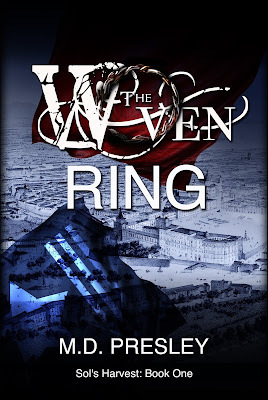 This book is well written with lots of detail, well thought out and constructive plots, filled with twists and unexpected turns! This book will keep you guessing to the very last page and wanting more! I would absolutely recommend this book to anyone interested in reading an exciting, suspenseful, edgy, and romantic book filled with love, murder, mystery, plot twists, second chances, and so much more! 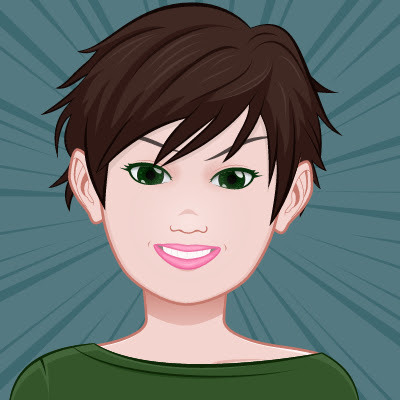 Emelle Gamble will be awarding a $25 Amazon or Barnes and Noble GC to a randomly drawn winner via Rafflecopter during the tour. 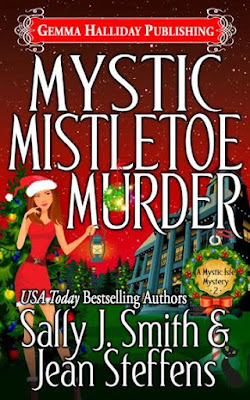 Mystic Mistletoe Murder by Sally J. Smith & Jean Steffens - Blurb Blitz - Giveaway - Enter Daily! Hi lovelies! It gives me great pleasure today to host Sally J. Smith and Jean Steffens and their new book, “Mystic Mistletoe Murder!” For other stops on their Goddess Fish Promotions Book Tour, please click on the banner above or any of the images on this post. Be sure to make it to the end of this post to enter to win a $25 Amazon or Barnes & Noble Gift Card. Also, come back daily to interact with Sally and Jean and to increase your chances of winning! 'Tis the season at The Mansion on Mystic Isle, and Melanie Hamilton, resident tattoo artist at the resort renown for its supernatural atmosphere, can feel the holiday spirit everywhere in the Louisiana bayou. The festive mood runs deeper than just the tinsel, mistletoe, and twinkling lights, as the milk of human kindness is flowing with gift giving, good cheer, and donations. But when Papa Noël turns up as dead as the Ghost of Christmas Past, and all the bounty from a recent charity drive is stolen, Melanie turns to Jack Stockton, the handsome resort's general manager, to help her find the killer and get it all back. Poor Jack ran frantically from place to place, picking up the robes off the ground and pleading with the Ravens to take them from him and put them on. His frantic voice carried up the hill on the chill breeze. "Please, please, people. This just isn't…isn't…what management had in mind when we encouraged you to celebrate the holidays in your own way." It only took another minute or two for the rest of them to get naked. Poor Jack finally gave up, opened his arms, let all the robes fall back to the yellowed grass, and turned around. That was when he noticed me. He lifted his arms in a what-the-heck-can-I-do gesture and began to trudge back up the hill. When he joined me, he put one arm around my shoulder and placed his other hand over my eyes, blocking the view, which had begun to get a little out of hand with all the mistletoe being passed around. "I'm hoping they'll get cold pretty soon and give it up," he said. When their heads aren’t together over a manuscript, you’ll find them with their families, at a movie, the yoga studio, the mall, or out-to-lunch—in the food sense, not the spaced-out sense, well…most of the time. 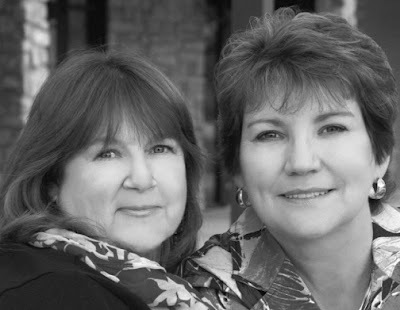 Their current series include Jordan Welsh & Eddie Marino Novels, Mystic Isle Mysteries, Danger Cove Pet Sitter Mysteries, Aloha Lagoon Gabby LeClair Mysteries, and Digby Sloan Mysteries. Visit our website, look around, and sign up for our newsletter. We love hearing from our readers and always answer our e-mails – see below for links. Sally J. Smith & Jean Steffens will be awarding a $25 Amazon GC (USA only) to a randomly drawn winner via Rafflecopter during the tour.